Little Red Robin is a Singapore-based bookkeeping and business advisory firm designed to empower small business owners to take control and be confident with their own finances and financial decisions. 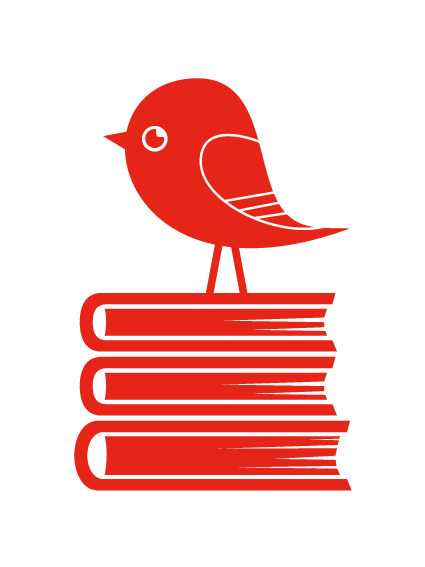 Little Red Robin provides support and guidance in setting up and maintaining accurate and informative financial records, whether a one-off set up or year-end reporting project, or monthly support. We are an accounting firm providing one-stop services in Accounting, Corporate Secretary, Tax preparation and Business Consultancy. For start ups, we provide guidance on the necessary business processes, harnessing the power of Xero. For small, medium enterprises, we complement your growth with our consultancy services in re-organisation & improvement of system and operating procedures. 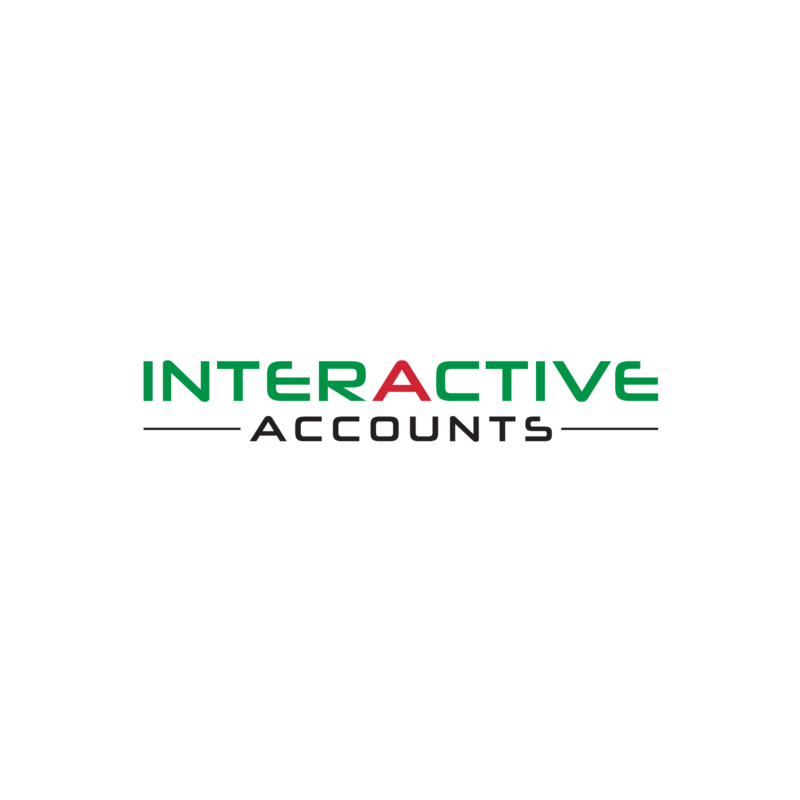 We have four years experience using XERO to provide the accounting service. At RockAcc Solutions, we want you to have fun while growing your business in the most efficient way. The fact that we are the only approved GST accounting software vendor for Xero in Malaysia proves that we can embrace the technology and get the job done. Together, we can redefine and reinvent the future.